Each month, the AACPLL Blog will publish a post with helpful legal research tips. If you would like more information about any of the tips referenced in this post or series, please feel free to contact the Law Library! Effective writing skills are a must for any attorney, whether your practice is big or small, transactional or litigation. Bryan A. Garner, perhaps best known as the editor-in-chief of Black’s Law Dictionary, published an article with the ABA Journal with ten tips to improve your legal writing. Embedded in these legal writing tips are helpful legal research tips such as understanding the client’s problem (Tip #1) and not relying exclusively on computer research (Tip #2). My favorite tip is to proofread one more time than you think necessary (Tip #10). Mr. Garner suggests a dramatic, out loud reading as a proofreading technique, which I did for this blog post (although my dramatic reading was conducted in a whisper as I am working at the law library). 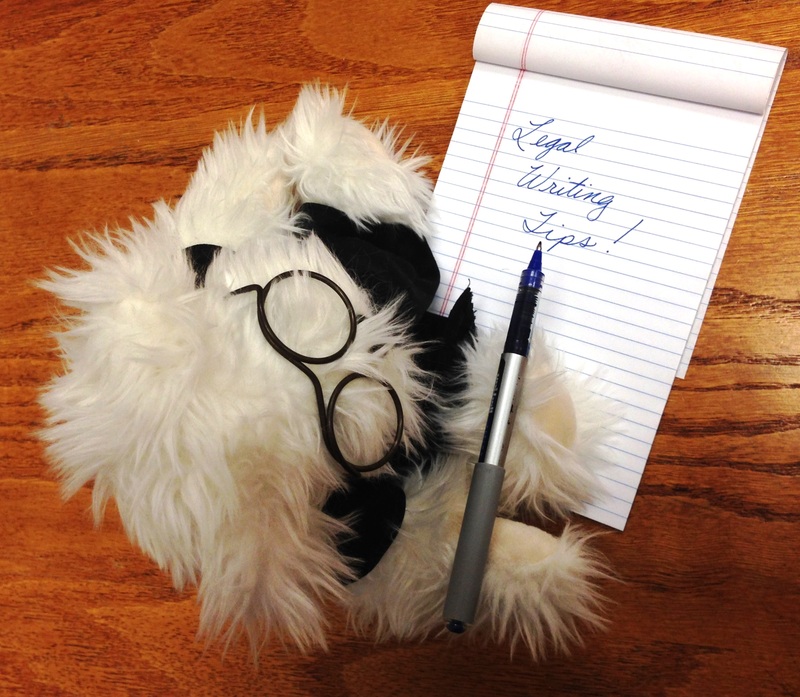 Check out all ten tips at http://www.abajournal.com/magazine/article/10_tips_for_better_legal_writing! If you are interested in learning more about improving your legal writing, these resources are available at the Law Library!